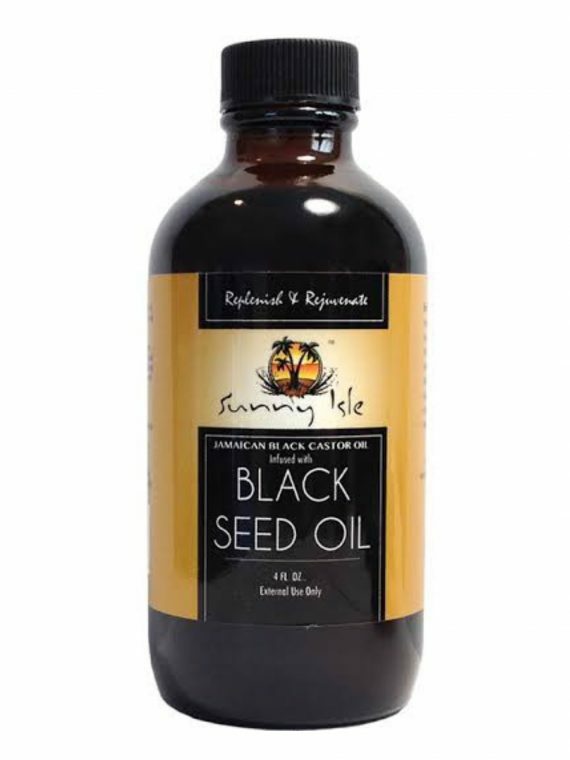 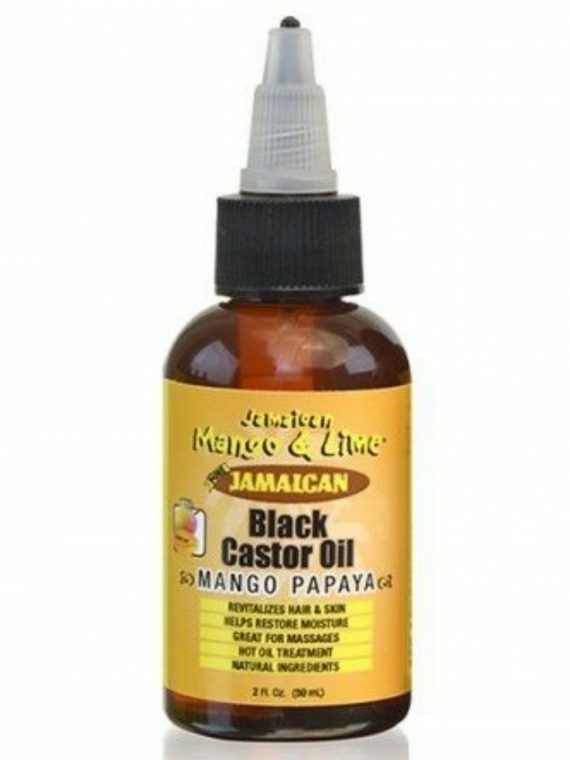 Sunny Isle Jamaican Black Castor Oil Hemp Seed Oil is proven to be one of the most effective skin and hair oils on the market, and hemp seed oil is known for its health and beauty benefits. 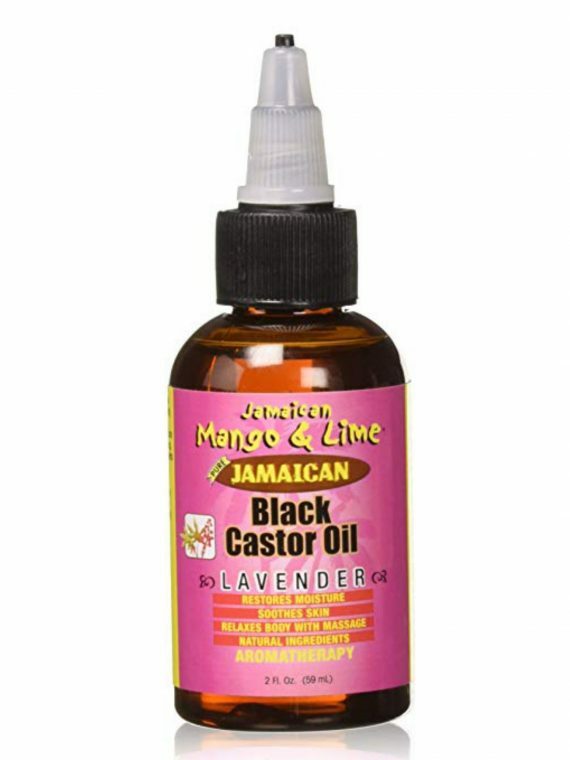 That’s why they’ve created the perfect combination of JBCO and hemp seed oil! 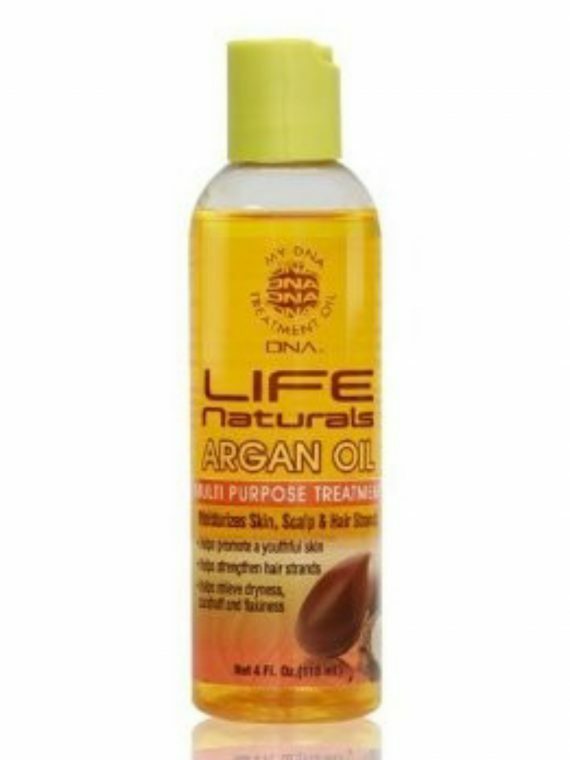 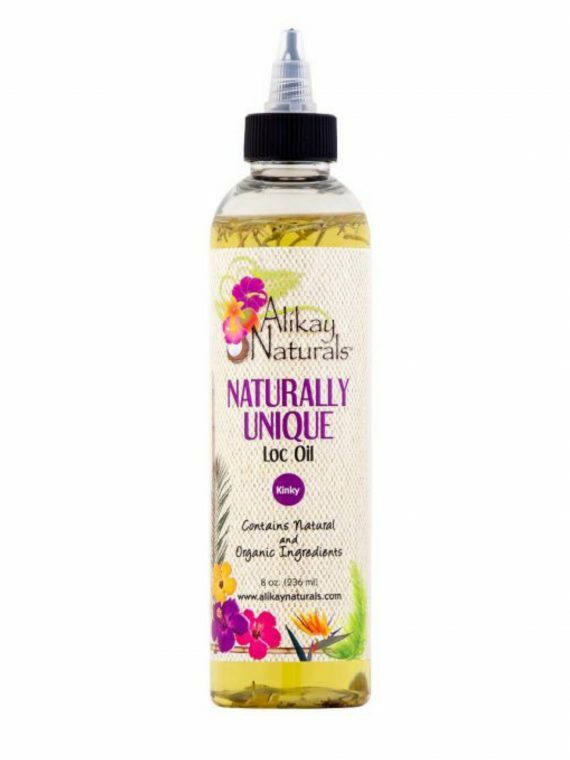 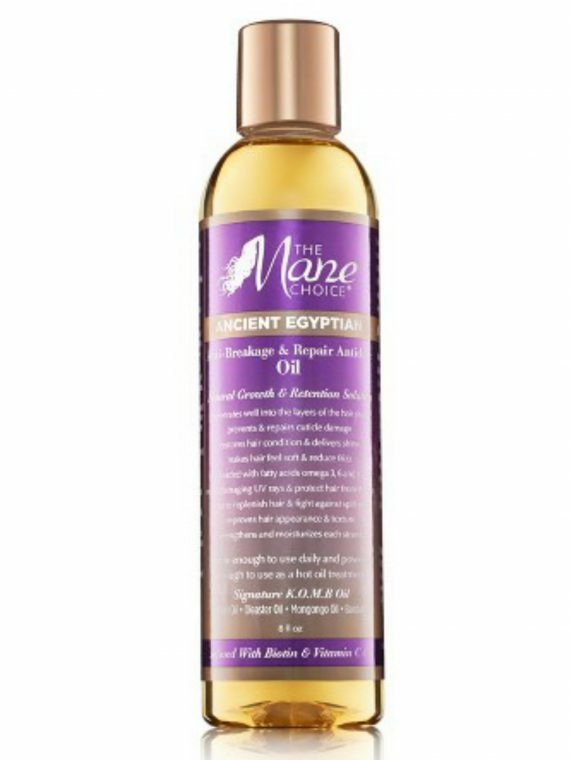 This potent blend of oils is formulated to effectively treat and strengthen every strand of hair — from root to tip, and to uncover your best skin yet. 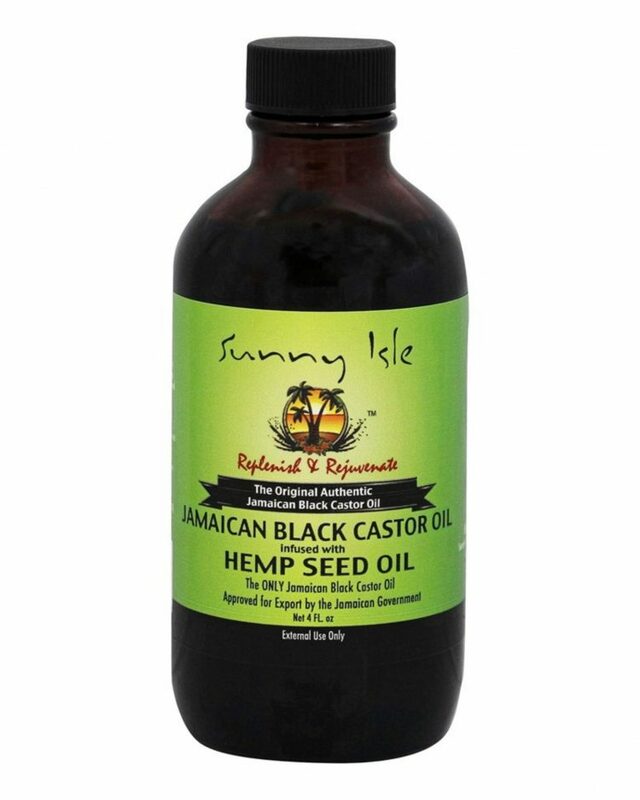 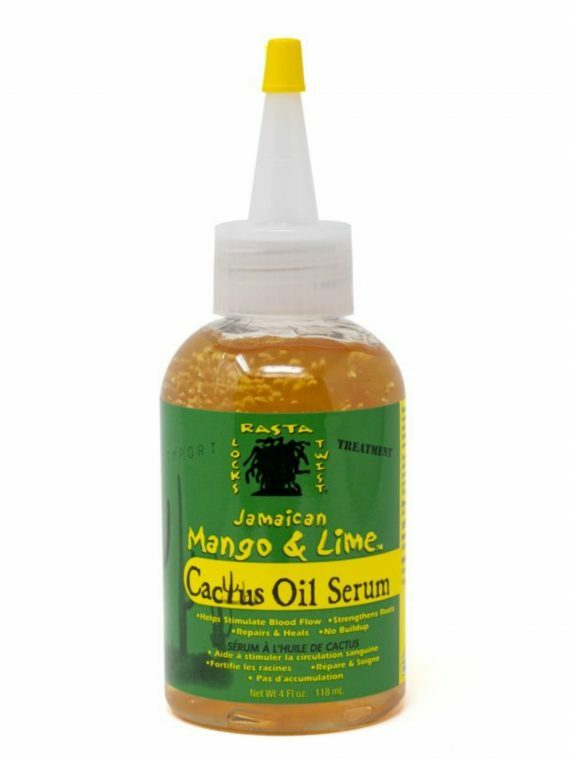 Sunny Isle Jamaican Black Castor Oil Hemp Seed Oil will restore shine to dull hair, repair brittle or breaking hair, and strengthen weak strands for the lush tresses you’ve always wanted. 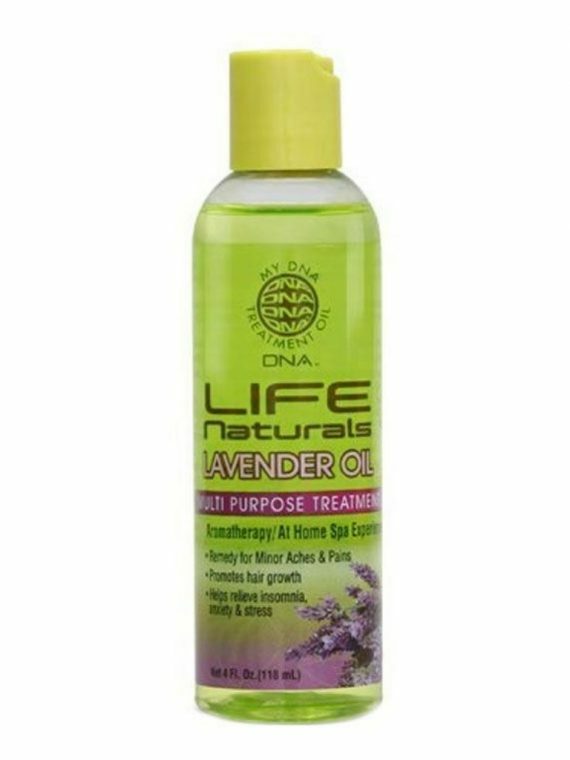 And, it works wonders on the skin.